In social work and other professions, our solutions to a social problem are dictated by our theories and assumptions about the problem’s root causes. Etiology is the science of the causes and natural course of a disease or problem, and etiology addresses the specific factors that shape the course of that disease or problem over time. 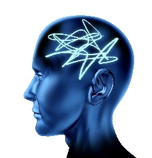 We are going to examine a number of theories concerning substance use disorders and addiction in this course. This chapter provides an orientation to one way of classifying the theories about which we will be learning (especially in Modules 3 through 7). This presentation is not the only way to organize or categorize these theories, and it may not fit for every possible theory: there are many theories, in part because the problems are so complex, and because so many people have wrestled with these difficult questions for so many decades. But it is a useful way to think about the various theories presented in the literature. Discussing these 3 separately is a means of simplifying what we know and how we think about the issues. Critically important is understanding how these types of theories join together and intersect—if we have learned anything over a lifetime of research, it is that no one theory explains all of what we see in the realm of substance use, substance misuse, and substance use disorders/addiction (see Figure 5). 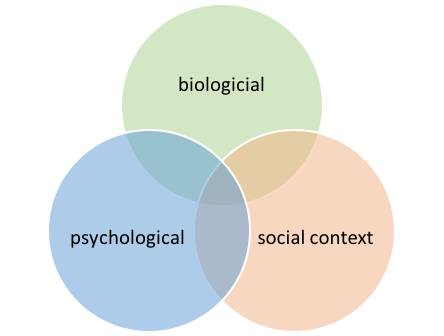 Hence, the use of the term biopsychosocial which integrates these 3 domains. As you review the following descriptions, ask yourself this question: “What would I recommend as a solution if this is, indeed, the root of the problem?” You may be very surprised to see how varied your solutions actually are! 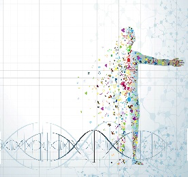 Biological: A sizable body of research evidence addresses two types of potential biological influence on the development of substance use disorders: genetics and neuroscience. Important, too, is how substance use affects physical and mental health, as these also relate to the biological domain. there is no single, specific “addiction gene” that applies to all of the different types of substances—genetic susceptibility or resilience appears to be relatively specific to each different type of substance. Neuroscience: The biological realm of addiction theories also includes neuroanatomy, neurophysiology, and neurochemistry. 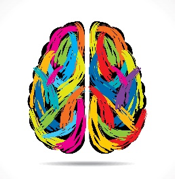 Maps of the brain regions show how the brain’s powerful pain, pleasure, reward, learning, and memory systems interact in the process of developing a substance use disorder or addiction. They also help us understand how difficult it can be to recover from addiction. The science of neurochemistry addresses the different and specific ways that alcohol and other drugs affect the brain at the level of neurotransmitters, which in turn influence the human experience and behavior. We will learn details about these biological topics in greater detail in Module 3 & 4. We will explore this psychological domain in greater detail in Module 5. Impact of policy, programs/services, laws, and law enforcement in substance use and misuse. We will explore this social context domain in greater detail in Module 6. Together, these 3 domains interact to shape individuals’ vulnerability, resilience, risk, and protection related to the emergence of, maintenance of, and recovery from substance use disorders or addiction. In Module 7 we will reintegrate these 3 domains into a coherent, more unified picture, and we will examine the implications for prevention. Ch. 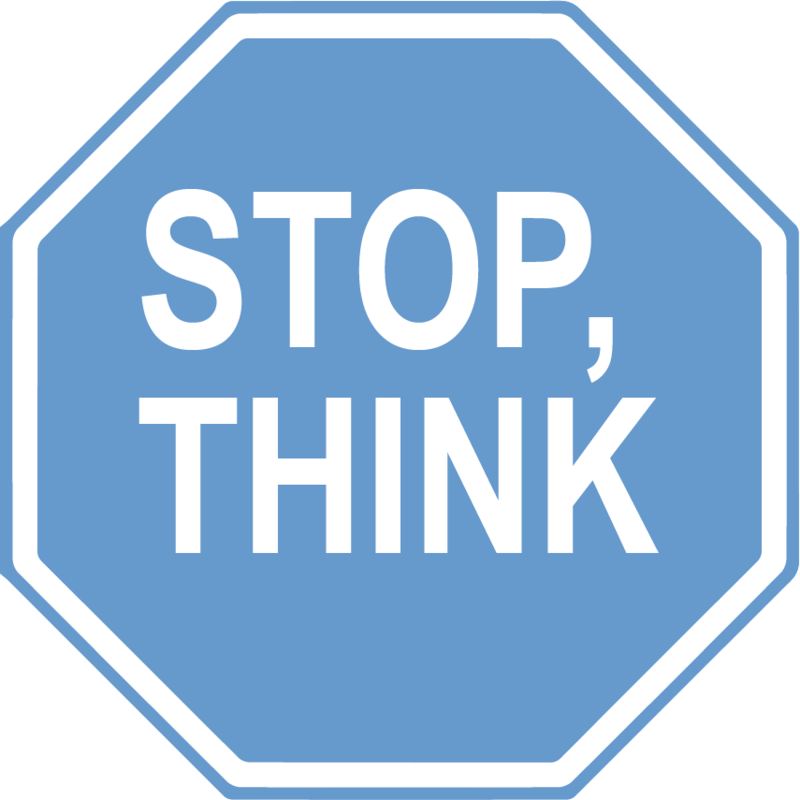 4: Classifying Theories by Audrey Begun is licensed under a Creative Commons Attribution-NonCommercial-NoDerivatives 4.0 International License, except where otherwise noted.